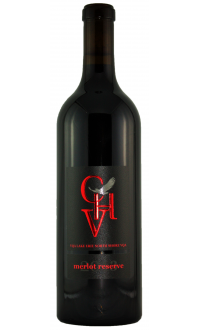 Cabernet Franc Reserve is one of our two premium red wines. 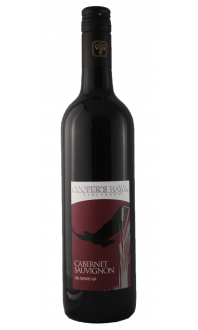 This full-bodied red is a staff favorite. The nose is ripe with cherry and old-fashioned ribbon candy. The palate offers up flavors of sweetish berries, Christmas orange, soft leather and cigar box. 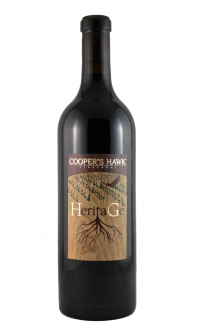 This wine pairs wonderfully with braised foods such as short ribs or beef bourguignon. Black forest and vanilla cream trifle make a great accompaniment to our Cabernet.